Recycling Industry Increase turnover and profitability. A-Ward equipment will see you turn over more stock – and respond more quickly to your market’s demands. Containerization allows same-day processes and sales. By saving space and labor on-site with our technology, you’ll boost profitability at every step. A-Ward has responded to the rigorous demands of the recycling industry by designing and delivering products that stand up to even the toughest conditions. Using our MiTilt and MiSlide product lines, A-Ward will tailor the ideal product loading and unloading solution for your recycling operation. A-Ward will customize any of our products to suit your specific needs. Talk to us about creating a turnkey solution designed specifically for your plant – creating business-wide efficiencies for all your loading/unloading requirements. 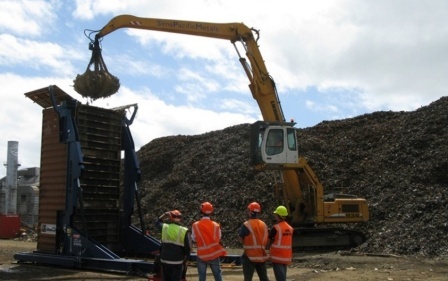 >Equipment designed for lowest cost of ownership and built to withstand the rigors of the toughest recycling operation. >Proven performance in some of the world’s largest recycling companies. 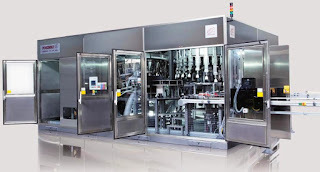 >Flexible loading/unloading lets you respond more quickly to market demands. Also eliminates truck waiting and loading costs. >Selling in 20-25 ton container lots removes sales and exchange risk and allows same-day transactions. >Fills every container to maximum transport capacity for every load. >One-step compacting/loading with the innovative MiSlide CompactorTM (a horizontal loader with a compaction chamber). 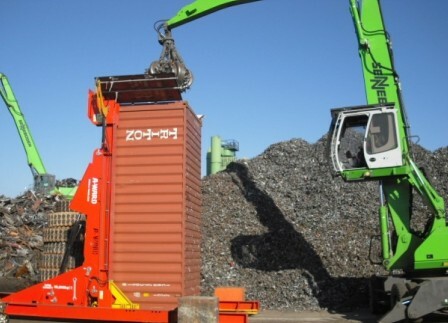 >Reduces manpower required on-site – loading is easily managed by a single operator. >Improves operator safety, with remote-control operation and built-in safety features. >Space-saving storage allows you to hold optimal levels of stock at any one time. >Smaller container footprint is ideal for urban recycling yards. 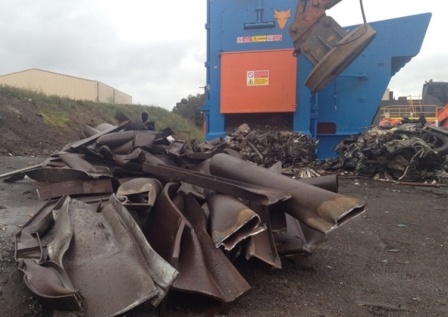 The scrap metal industry is very familiar territory for us – it’s where the A-Ward story all began. 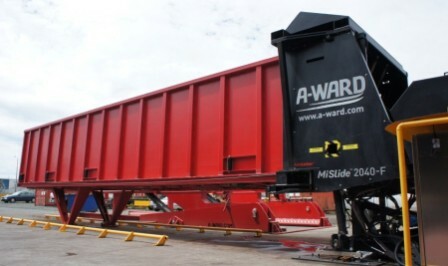 We understand the rigors of your industry, which is why A-Ward uses a dedicated steel fabricator to build our machinery specifically for the scrap metal industry. Today, our container loaders and unloaders are streamlining operations in hundreds of scrap yards around the world, for both export and domestic markets. A-Ward products are not only built tougher for demolition – they’re designed to create a smarter supply chain. 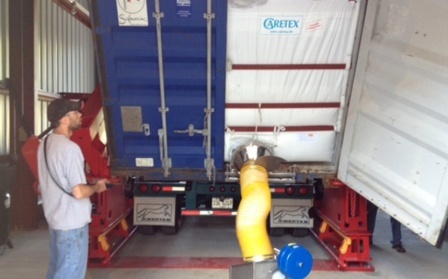 Our fast-loading technology will get your product offsite more efficiently, and boost your profitability. With container loaders and cleverly-designed excavator attachments, it’s quick and easy to sort and process materials on-site, containerize your product, and deliver direct to your local or offshore buyers. Want to produce high-density export quality bales – and increase the value of your waste product by up to $100 per ton? The space-saving Bramidan balers enable faster compacting and containerization of your waste product, while also reducing your environmental footprint. For even greater efficiencies and return on investment , combine MiSlide with our baler. A-Ward’s fast-loading technology will get your product offsite more efficiently, and boost your profitability. 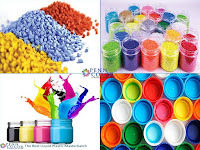 New uses are constantly emerging for plastic waste – requiring larger volumes, faster turnaround, and cost-effective processing. A-Ward’s super-efficient balers and container loaders/unloaders will help you capitalize on these opportunities. The world-leading Bramidan balers enable faster compacting and containerization. When combined with our super-efficient MiSlideTM loader, your operation will be ready to respond to any market demands.